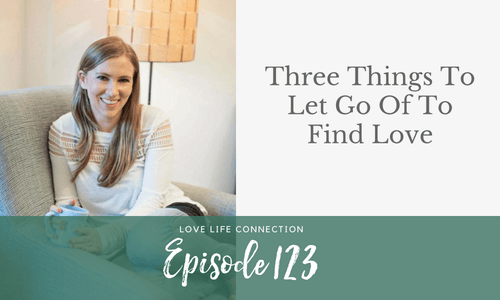 Through working with the dozens of women in the Love Action Tribe and my countless private clients and clients in the Love Incubator, I’ve found three big beliefs to let go. If you do, you’ll get just about the closest thing to instant gratification there is. 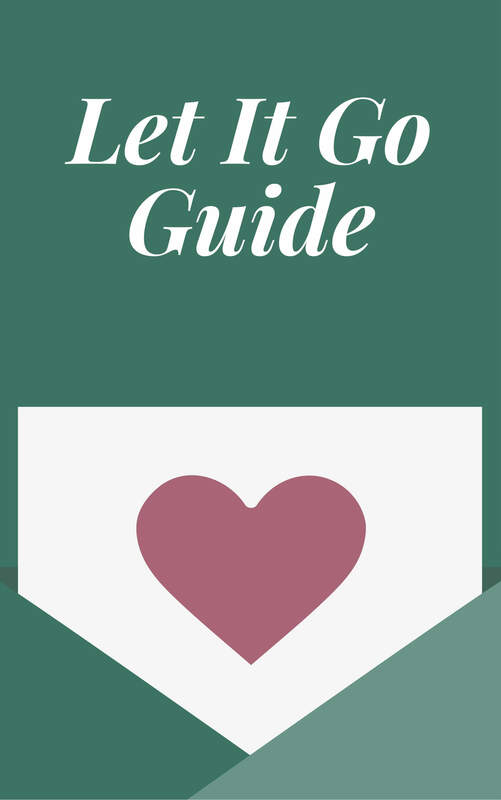 Now, personal growth is a lifelong journey, but there are a few things you can do to feel freer and less stuck immediately. Sick of throwing spaghetti against the wall to see what sticks? 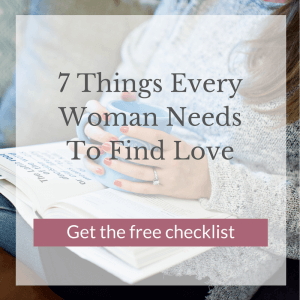 Get clear on what you need and want in your relationship in my free, upcoming workshop, Attract Your Soulmate Without Losing Your Soul. Join us HERE. If you get value from the Love Life Connection, please rate & review it on iTunes. It only takes a sec to impact our ranking + it’ll help other women find our community! EP108: But Are You Being Too Picky?